Salt Lake City is on a grid system, with the center of the grid located at the intersection of South Temple and Main Street (directly south of Temple Square). Roads in Salt Lake City are named after their distance from the center of the grid; 100 South is 1 block south of the city center, 300 West is 3 blocks west of the city center. An address of 457 E 300 South is located on the road 300 South, at approximately 4.5 blocks east of the city's north-south meridian. Blocks in Salt Lake City are larger than other cities; there are 7 blocks to a mile. 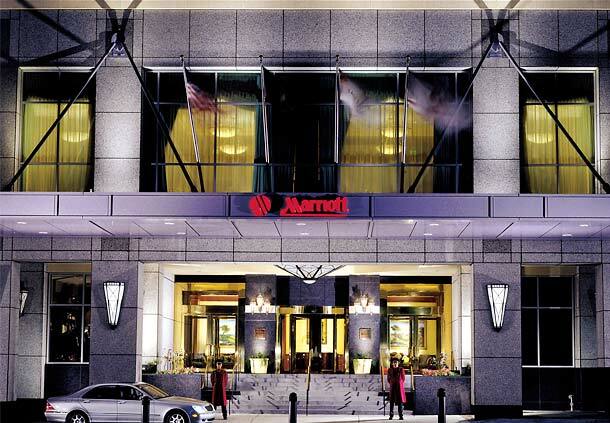 A block of rooms has been booked at the Salt Lake Marriott City Center for $99 per night, and you may book for any nights between December 15 and 24, 2014. 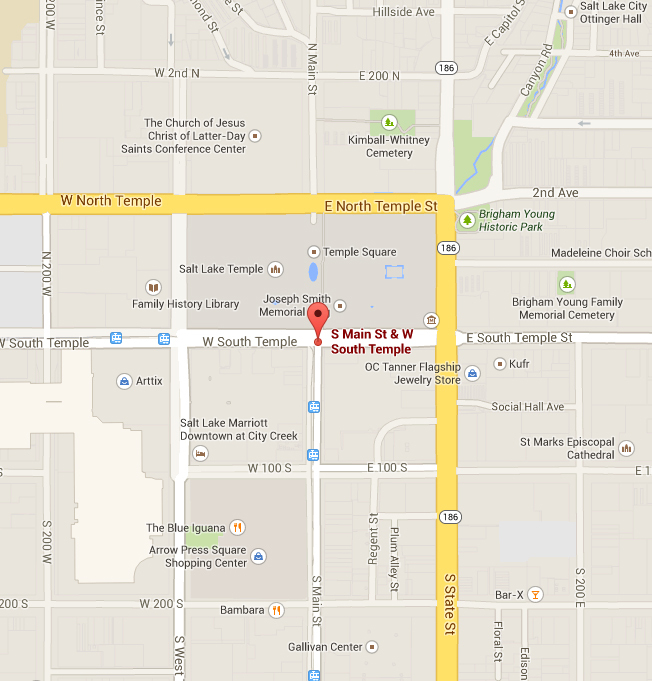 The Marriott City Center is the closest hotel to the wedding site and is located at 220 S. State Street. Please book your rooms by November 18, 2014 to ensure the hotel group rate price. You can book your rooms by calling 1 (800) 228-9290 and mentioning the Busey & Tyndall Wedding or by booking online through this link. Let us know if the block has been filled; we may be able to block additional rooms. 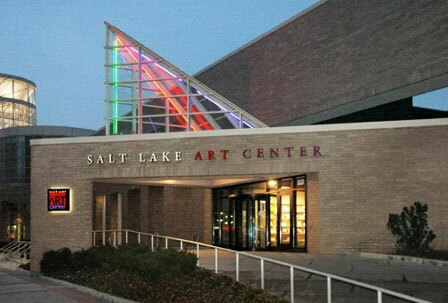 The wedding ceremony and reception will be at Gallivan Hall, which is directly behind the Salt Lake Marriott City Center. Gallivan Hall is at 50 East 200 South, and can be reached by walking east from the Gallivan Plaza TRAX Station. The ceremony and reception will be held in the banquet hall on the second floor of the building. 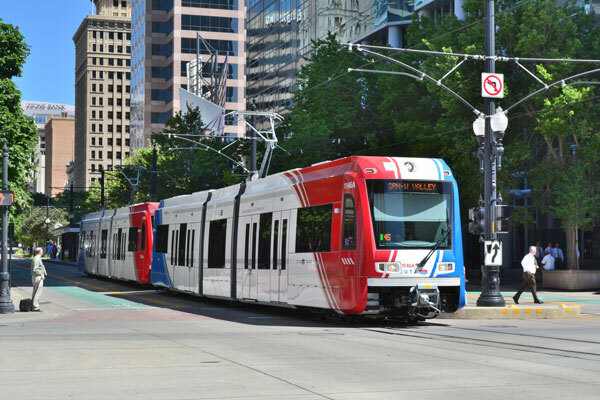 Downtown Salt Lake City is served by both light rail and buses. 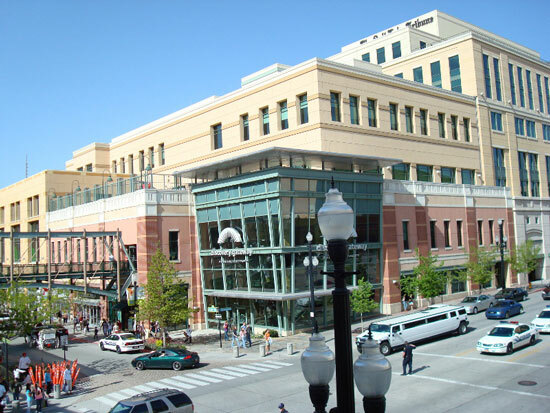 The wedding hotel can be reached from Salt Lake City International Airport by taking the Green Line south to Gallivan Plaza Station, and then walking directly east from the station through Gallivan Plaza until you reach the hotel. Trains and buses within the downtown area are free to ride provided both endpoints are within the free fare zone. More information can be found on the UTA website. 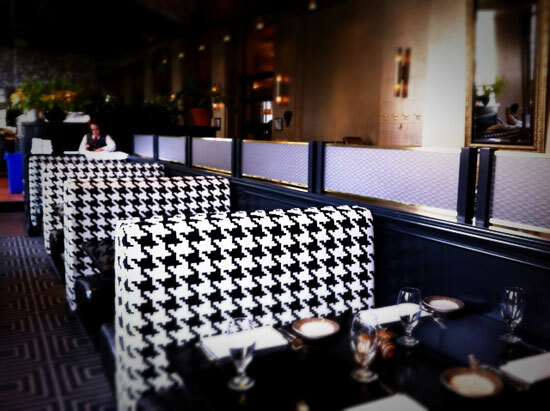 Faustina is located at 454 East 300 South and serves an American bistro cuisine. This was the location of Jenna and Dan's first date. 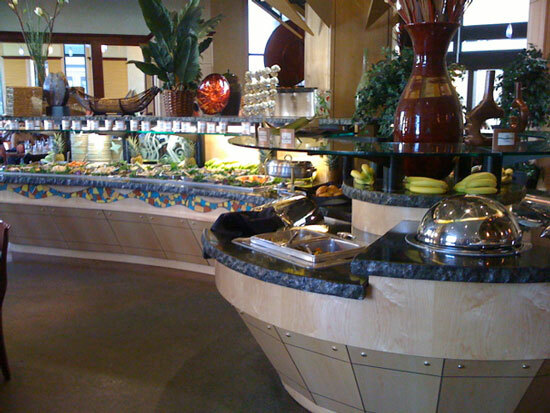 Tucanos is located at 162 South 400 West within the Gateway shopping center and is a Brazilian grill. Jenna and Dan love the all-you-can-eat Churrasco. P.F. 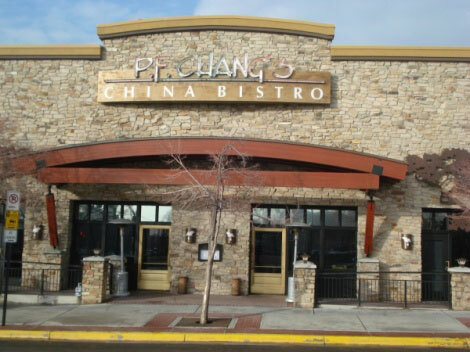 Chang's is located at 174 West 300 South and serves a Chinese bistro cuisine. Jenna and Dan are big fans of the flourless chocolate dome cake. 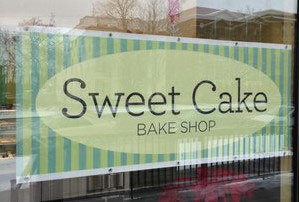 Sweet Cake Bake Shop is located at 457 East 300 South and serves gluten-free desserts. Jenna loves it when Dan surprises her with gluten free cupcakes from this shop! (Note: Only has desserts, no meals). 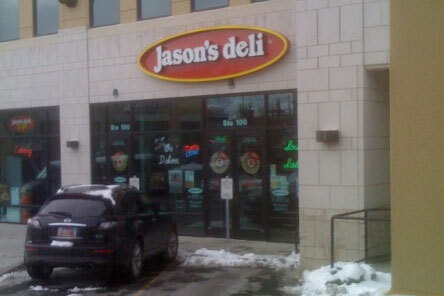 Jason's Deli is located at 178 South Rio Grande St. (450 West) and serves sandwiches (which can be made with gluten-free bread), soups, salads, and all-you-can-eat ice cream. Jenna and Dan would eat here on Jenna's dinner breaks from work. 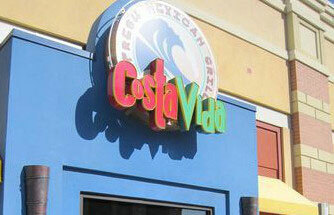 Costa Vida is located at 190 South 400 West in the Gateway Shopping Mall, and serves a Mexican cuisine. Jenna and Dan would also eat here on Jenna's dinner breaks from work. 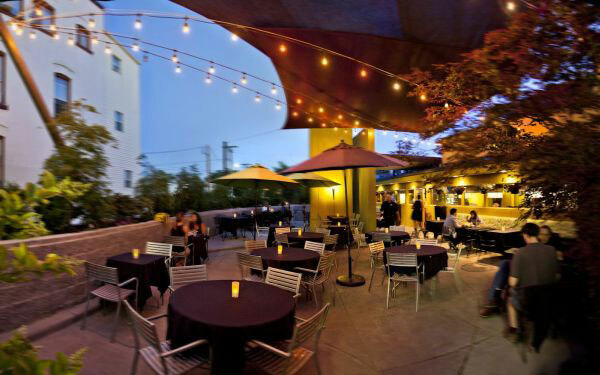 Red Rock Brewery is located at 254 South 200 West, and serves delicious food and award-winning craft beer. 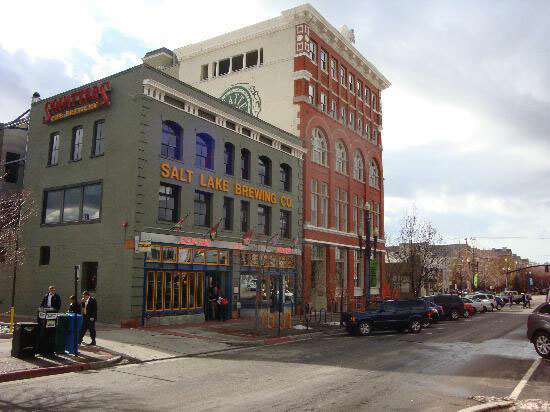 Squatter's Pub is an American restaraunt in downtown Salt Lake City that serves world-class beer and exceptional food. 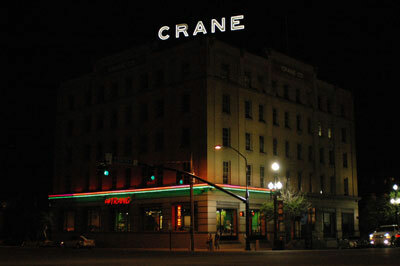 It is located at 147 West Broadway (300 South). 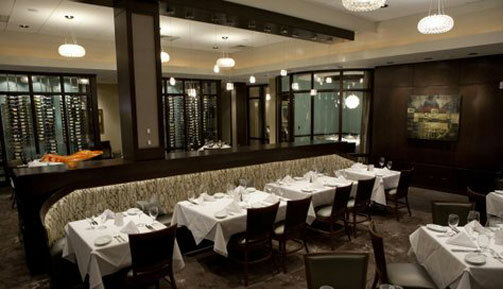 Ruth's Chris Steak House offers delicious steaks at 275 South West Temple (100 West). 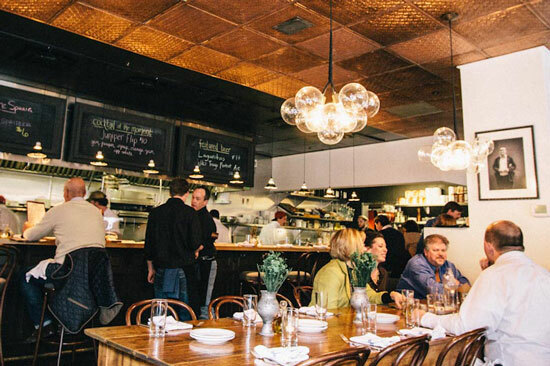 At least one member of your dinner party must be at least 21 years old due to the restaurant's liquor license. The Lion House Pantry is located at 63 East South Temple and offers homestyle fare. They are closed on Sundays. The Copper Onion serves American cuisine (gluten-free menu available) at 111 East Broadway (300 South). Barbacoa Mexican Grill is located at 280 South Main Street and offers delicious Mexican cuisine. Barbacoa also offers gluten-free items. 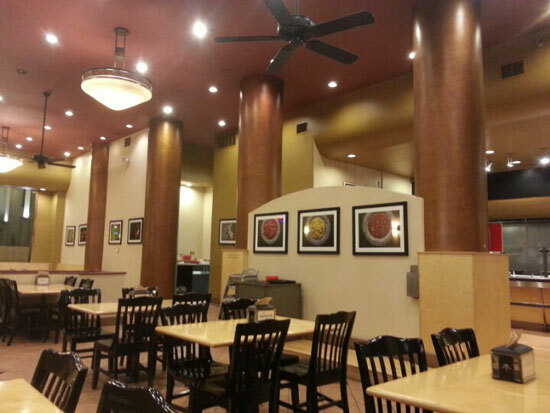 Cafe Trang is located at 307 West 200 South and offers Asian cuisine. 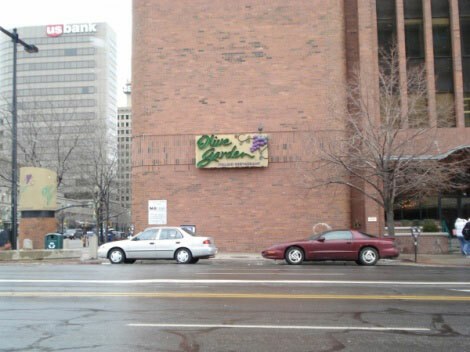 The Olive Garden is located across the street from the Salt Palace Convention Center at 77 West 200 South. 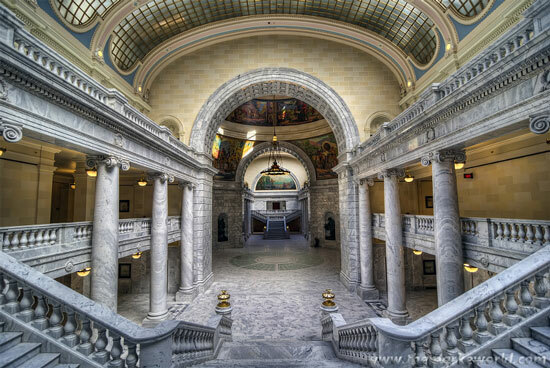 The Utah State Capitol is located at 350 North State Street (100 East) and is the seat of the Utah state government. The capitol is open every day: Monday-Friday, 7 a.m. to 8 p.m, and Saturday and Sunday from 8 a.m. to 6 p.m. The Leonardo is a brand new contemporary science technology and art museum and is located at 209 East 500 South. Adult tickets are $9, children tickets are $7. 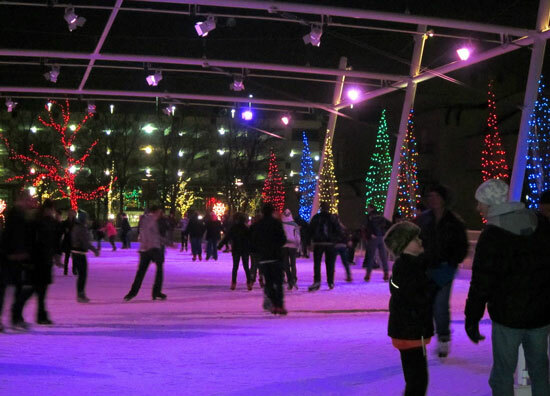 The Ice Rink at Gallivan Plaza is located at 239 South Main Street, and is located right behind the Marriott City Center Hotel. The rink is open during the holiday season, and offers skate rentals for those of you who didn't pack your skates. 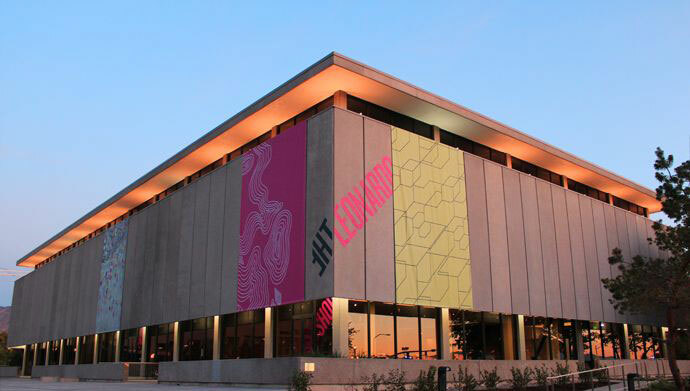 The Utah Museum of Contemporary Art is located at 20 South West Temple (100 West) and offers four galleries showing modern art in paint, photographs, and sculpture. Admission is a suggested donation of $5. 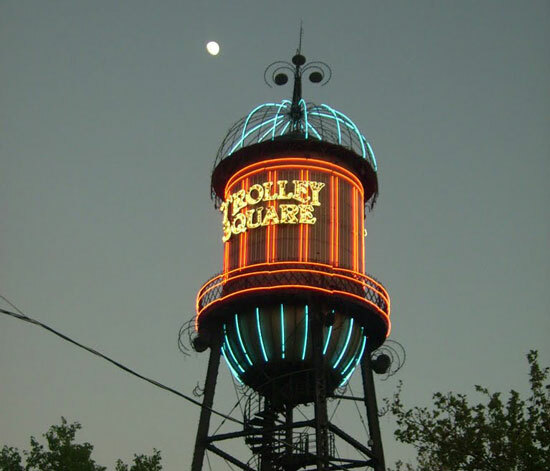 Trolley Square is a neat shopping mall built from the old trolley barns of the Salt Lake City transit system. The mall offers various shops and eateries, and is located at 600 South 700 East. 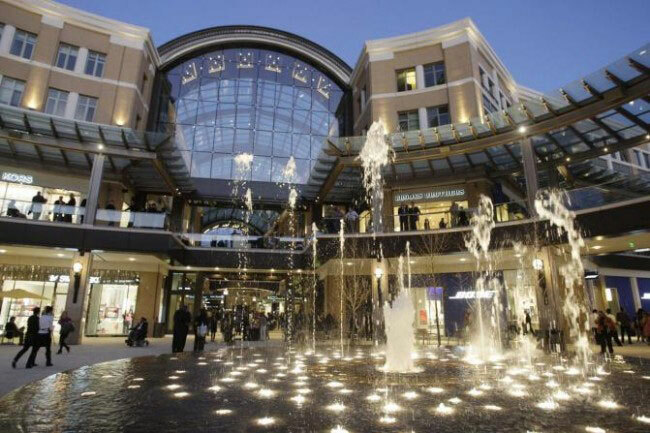 City Creek Center is a brand new outdoor shopping mall located at 50 South Main Street, and offers a wide variety of stores and dining options. City Creek Center is closed on Sundays. 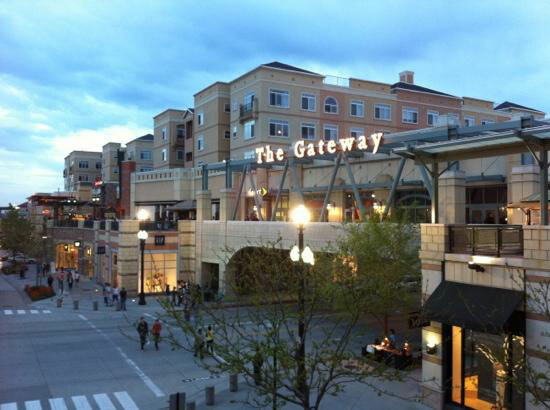 The Gateway is an outdoor shopping mall located at 18 North Rio Grande Street (450 West), and offers a wide variety of stores, dining options, and a movie theater. The Discovery Gateway Children's Museum of Utah is located at 444 West 100 South in the Gateway shopping mall and offers 60,000 square feet of interactive learning. General admission is $8.50. 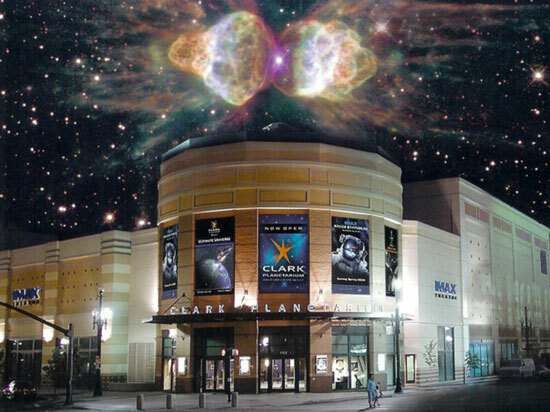 Clark Planetarium is located at 110 South 400 West within the Gateway shopping center. Jenna and Dan went here for a fun date! Admission is free (but paid tickets are needed for the Hansen Dome and the ATK IMAX theater). 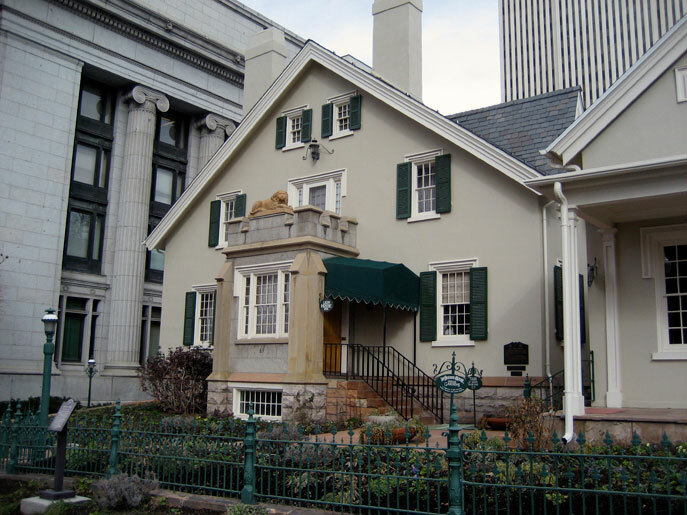 Temple Square is located at 50 West North Temple (100 North) and is the center of the Mormon religion. 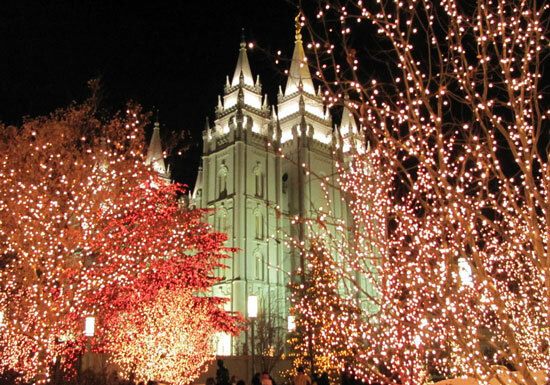 Temple Square is always lit up during the Christmas season, from dusk to 10:00 PM. Admission is free. 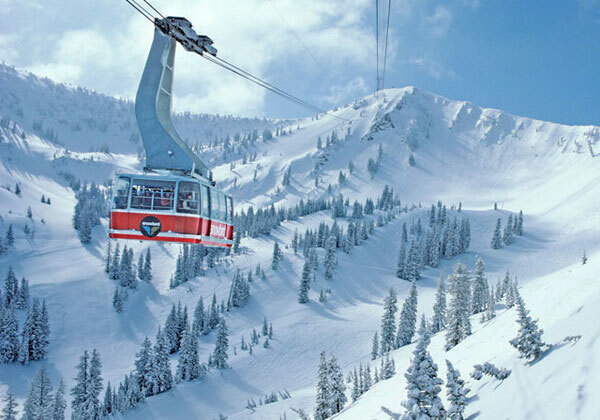 Utah is known for its powder -- and many of Utah's finest resorts are just a short trip up the canyons. UTA buses serve resorts in Big and Little Cottonwood Canyons (the ski bus schedule can be found on the UTA website. All of the ski resorts will rent ski and snowboarding equipment. Dan spent weekends in Salt Lake skiing at Snowbird Ski Resort, while Jenna snowboarded at Brighton Ski Resort. 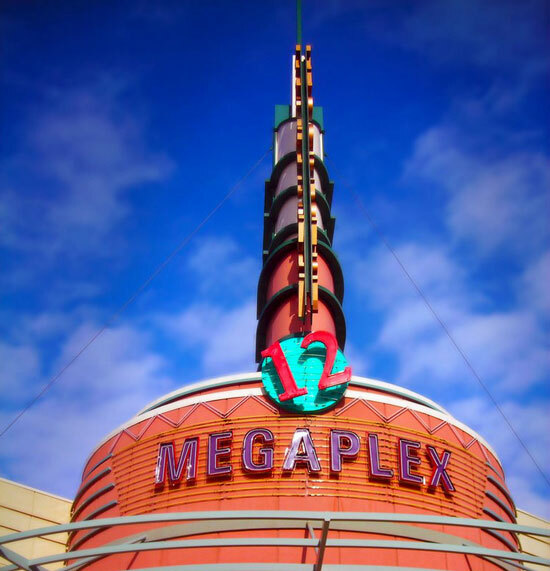 The nearby Gateway Megaplex at 165 South Rio Grande Street (450 West) features the latest blockbusters. The Megaplex also shares an IMAX screen with the Clark Planetarium. 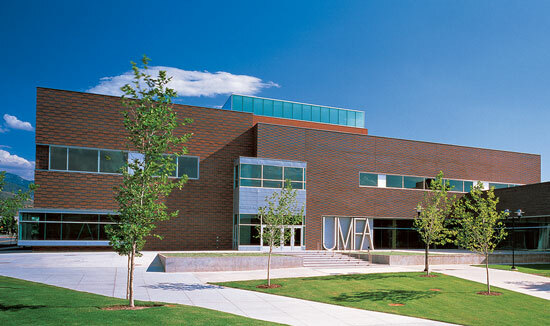 The Utah Museum of Fine Arts is located on the University of Utah campus at 410 South Campus Center Drive (1725 East), and hosts a variety of artwork from around the world. Adult tickets are $9, youth tickets are $7, children under 6 are free. 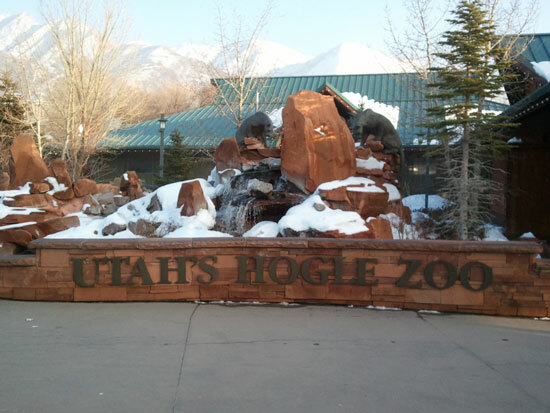 The Hogle Zoo is a 42-acre zoo located at 2600 East Sunnyside Ave. (900 South), and is lit up during the Christmas season from 5:30 p.m. to 9:00 p.m. (general hours are 9:00 a.m. to 4:00 p.m.). Admission is $15 for adults, and $11 for children. 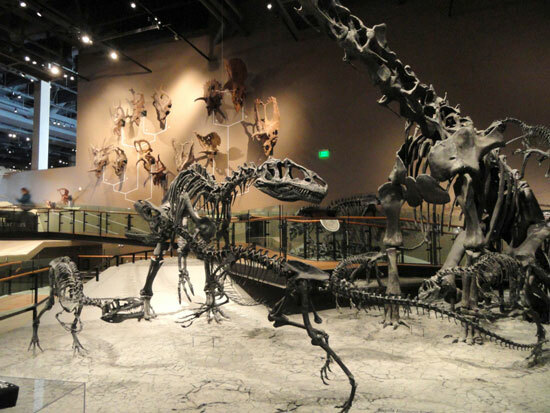 The Natural History Museum of Utah is located at 301 North Wakara Way (2100 East) and offers 10 galleries that explore earth science and Utah's native cultures. Admission is $11 for adults, and $8 for children 3-12 (children 2 and under are free). Note: The closest UTA bus stop to this museum is 2 blocks downhill -- it is a long, steep climb up to the museum. Dan and Jenna are registered at Amazon.com and Bed, Bath, & Beyond. They request that any presents be sent to Jenna's home address in California. © Jenna + Dan. All rights reserved.